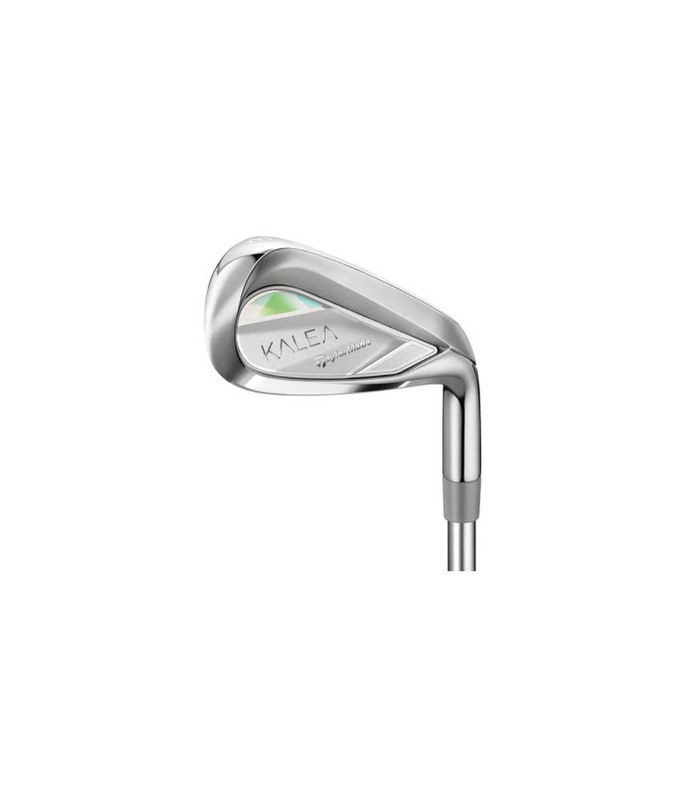 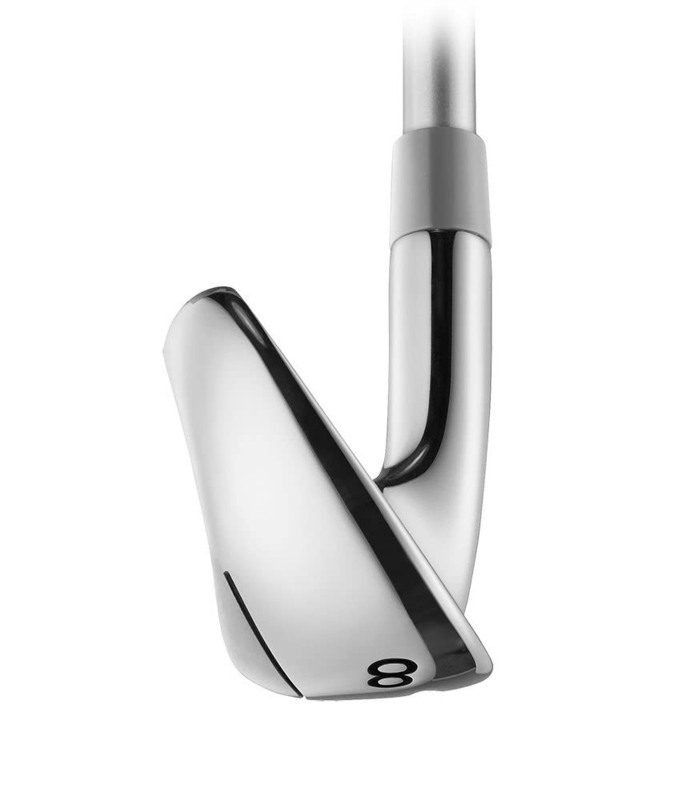 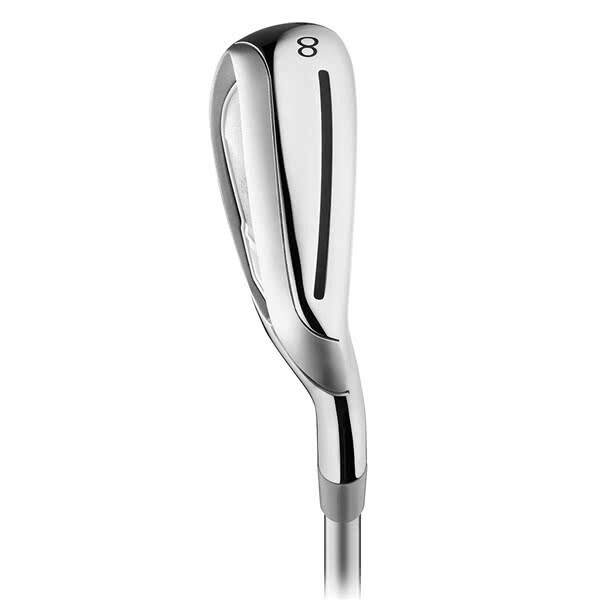 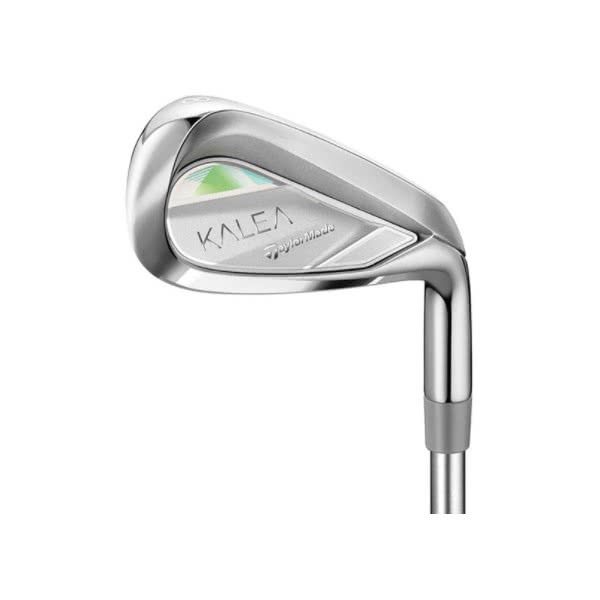 The TaylorMade Ladies Kalea Irons have been specifically designed for the female golfer to maximise carry, distance and accuracy. 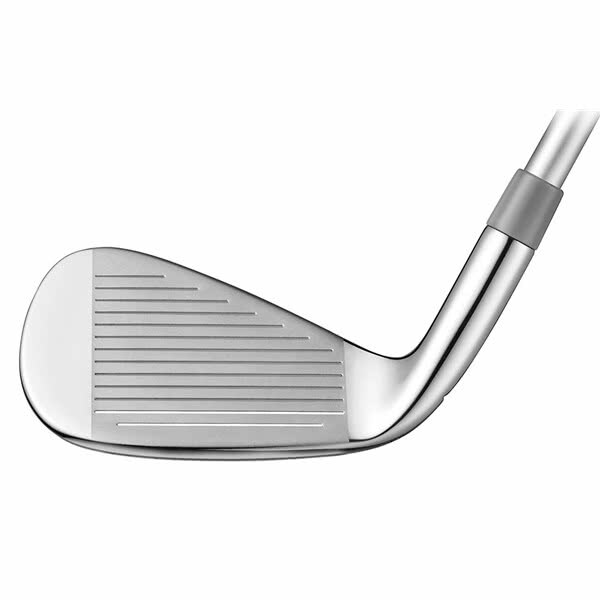 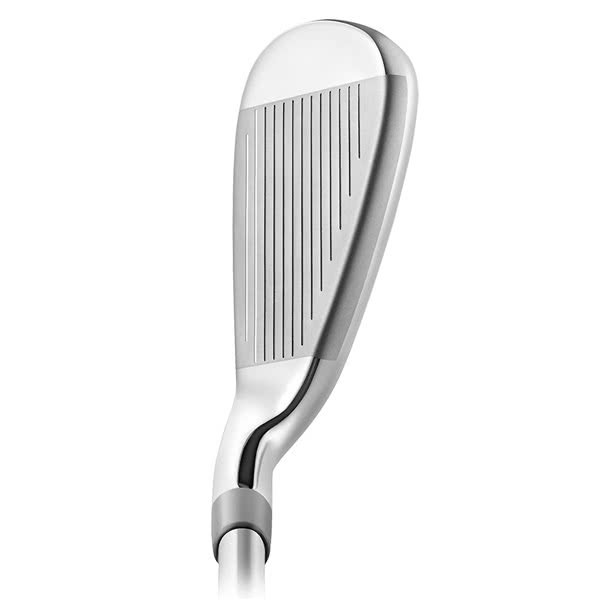 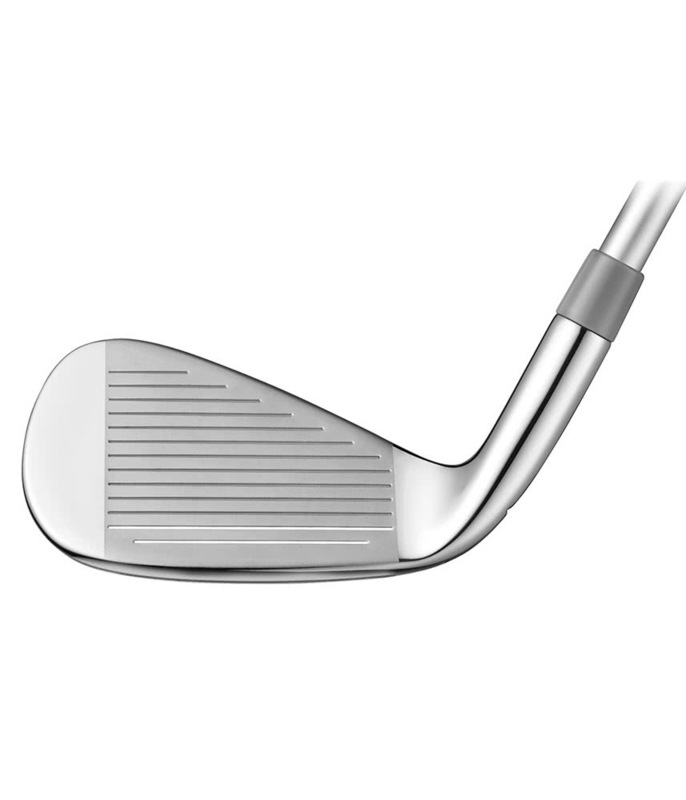 TaylorMade have developed a head shape that inspires confidence while providing the necessary high launch, fast ball speeds and extreme forgiveness that will deliver lower scores. 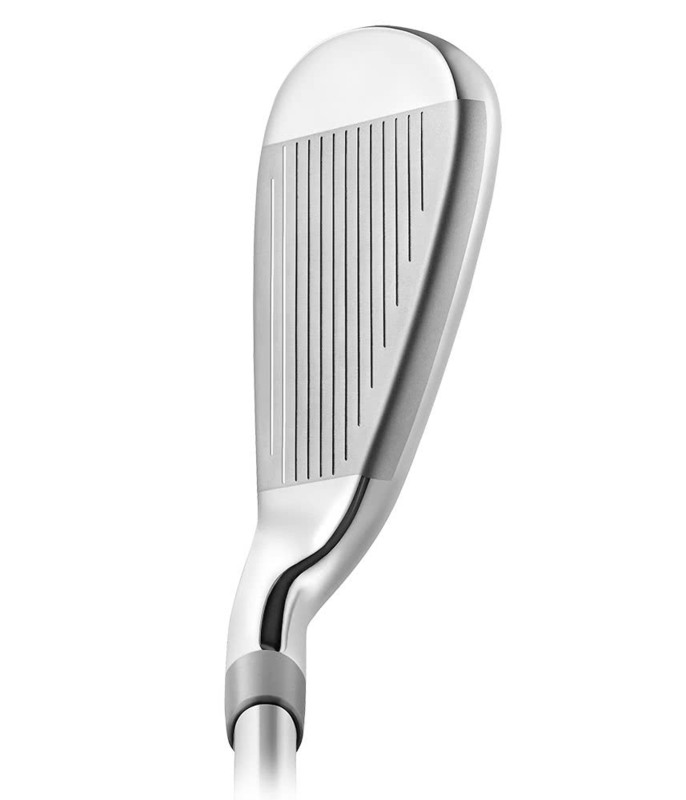 A large cavity coupled with the excellent Speed Pocket technology helps provide incredible all round performance especially on those off-centre strikes. 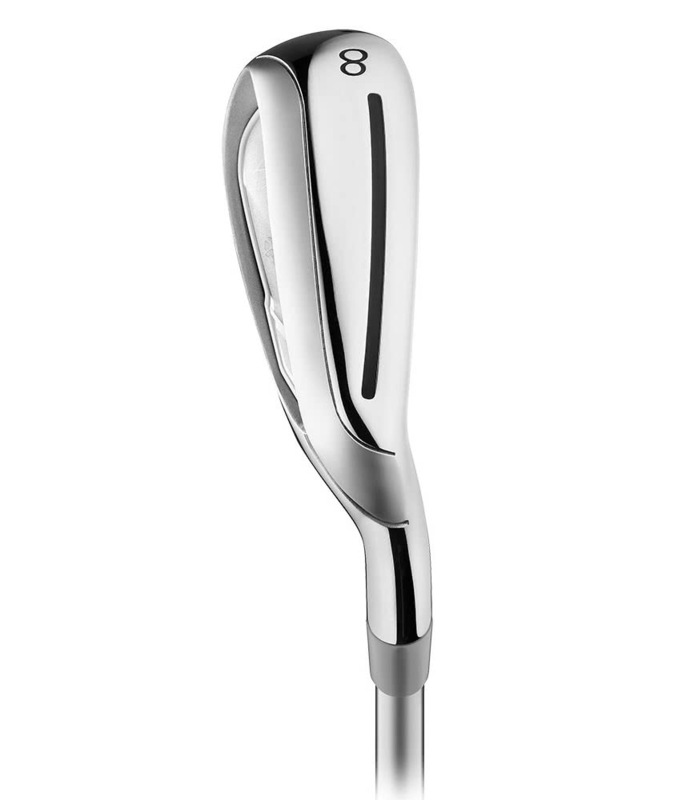 A lightweight ladies specific shaft featuring Slim Tech technology provides an easy launch and incredible stability through impact for the best blend of distance, accuracy and forgiveness.